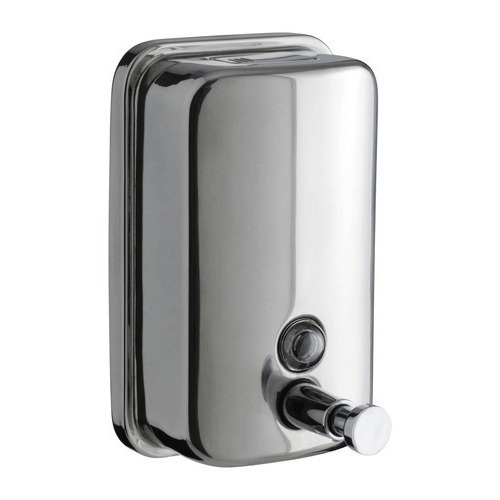 Established in the year 2008, Samrudhi Plastotech is one of the pioneered and customer oriented firm engrossed in the manufacturing and trading of a favorable class of Industrial and domestic products like Air Freshener Dispenser, Soap Dispenser, Paper Towel Dispenser, Wringer Bucket, Steel Bin, Garbage Bin, Hand Dryer, Shoe Shine Machine, Air Curtain and much more. Our offered products are manufactured in full adherence to the standards and norms being specified at the national level. Moreover, stringent tests are being carried out over the quality of these products before any shipment is being dispatched. Above all, we provide these products at a very genuine and economical market rate via fruitful and easy payment mode as may suit in full compliance with the needs and desires of our customers.